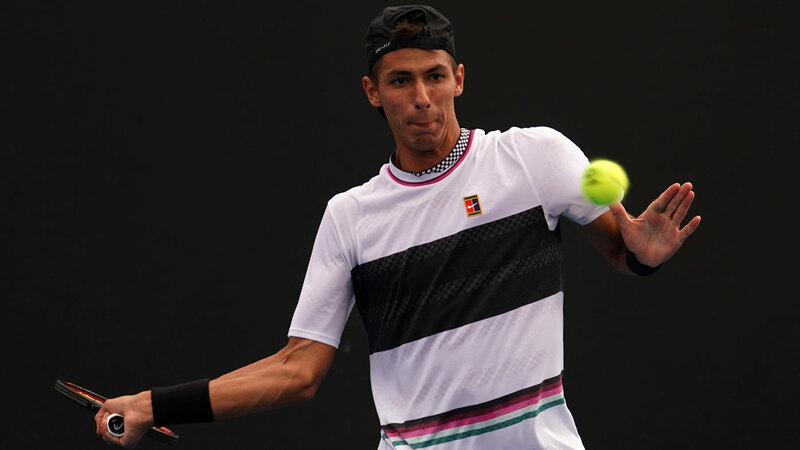 Alexei Popyrin’s favourite subject at school was history, and in 2017 he made a little of his own by becoming the first Australian in half a century to win the French Open boys’ singles title. Quick quiz question: can the 19-year-old emerging star name the others? 2. John Newcombe, he suggests, less confidently. Two more, we prompt, before eventually revealing them as Ken Rosewall and Roy Emerson, Popyrin can be forgiven his moment of forgetfulness, for it is the future that matters, and he and pal Alex De Minaur are expected to take up long-term residence in the penthouse of the Australian game. De Minaur is also the present, of course, and the likeable pair who for several years lived just 15 minutes from each other in Spain are already in the national top 10 and, increasingly, the spotlight. World No.29 De Minaur is is set to return to Rod Laver Arena in a Friday night blockbuster against Rafael Nadal while Popyrin, a qualifier, plays Austrian seventh seed Dominic Thiem on Melbourne Arena. Thiem qualifies, while also greater on clay than any other surface. The Austrian reached the 2018 final at Roland Garros, losing to Nadal - as you do - in the same week that Popyrin was contesting qualifying at a Challenger event in Poland. “You’ve got to go out there and believe you can win. That’s the first thing,’’ says former Davis Cup regular, now Nine expert commentator Sam Groth. “Sometimes guys go out there and just want to put in a good performance against these top guys and just show them respect. 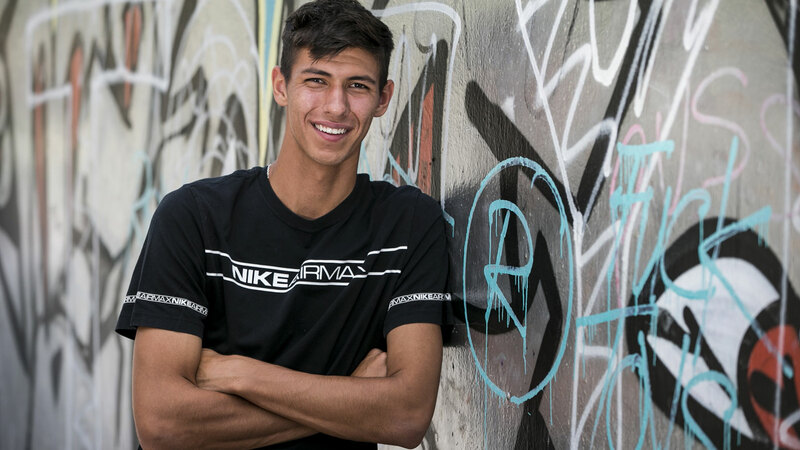 Born in Sydney to Russian parents, having lived in Spain and briefly in Dubai and now based at the Mouratoglou Academy in Nice, Popyrin is already a tri-lingual citizen of the world and the third youngest player inside the top 150. He has practised with Serena Williams (“that was amazing, playing with a legend of the game - nothing comes close to that”), logged his first top 50 victory (over Matt Ebden) as a qualifier in Basel in October, owns a Challenger title and justified his much-talked-about wildcard at Melbourne Park with a straight sets win over injured veteran Mischa Zverev. 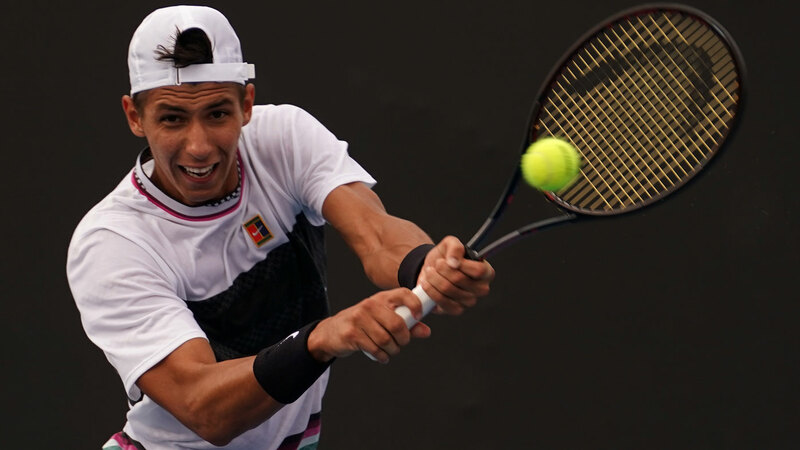 Physically, he is an imposing 196cm, which Popyrin admits he used to his advantage during his junior career, and the forehand and serve remain the foundations of his game. “He’s done incredibly well to have won a match at a grand slam at his age, and as a big guy it’s going to take longer to develop,’’ says Groth. “When you’ve got those long limbs I think it takes longer to learn to control your body, so it’s so good he’s able to do that at his age, and it’s only going to get better.